Often overlooked is the importance of nutrition and the role it plays in achieving any fitness goal, be that a complete body transformation, weight loss, maintaining a current physical condition or trying to build muscle mass. We can agree a lot of focus in our industry is placed on the work ethic and attitude that we take into the gym, as well as the discipline to ensure we are maximizing each workout to incur muscle growth or the burning of calories to achieve fat loss. However, this same focus, ethic, and discipline needs to be applied just as diligently to what goes on in the kitchen. Indeed, most of know that we need to improve the area of nutrition but this is often met with excuses, objections, or obstacles. If we’re serious about achieving any goal, then being able to overcome these objections and obstacles is what sets the champions apart from the rest. For myself being a mother of three children, a business owner and a WBFF competitor life certainly does throw up its challenges and can be testing at times. Often the first thing to suffer when times get tough is our nutrition. We get lazy, demotivated or we take the easy option. To prevent these from occurring the best strategy to ensure we stay on track is the meal prep. By doing a weekly meal preparation, or a meal preparation every three days, it eliminates several things and enforces a strict nutrition plan for us to follow on the road to success. Temptation! A dirty word in the world of clean eating. A meal preparation aids in eliminating the beast of temptation and allows us to have a certain structure to our calorie and macro-nutrient intake. A meal prep also evokes discipline as to help us stick to our nutrition plan and not stray into temptation. By going down the path of meal prepping once a week you will find yourself saving time. Gone will be the excuse “I just don’t have time”, or “I’ll just grab something on the run”. With all of us having such busy lifestyles in this day and age time management has become vastly important. Meal prepping will save loads of time slaving away in the kitchen, this is just one of the many benefits in doing so. If you’re thinking about kick starting your first meal prep, or you’re a seasoned vet, it is still important to ensure that it’s quality over quantity. No doubt it’s a fine balance doing a prep on a budget, while getting the best quality food as possible. Prep on a budget doesn’t mean the produced that goes into the prep has to be of low quality. Spend time investigating your local farmer’s markets, search out for the freshest produce that will be mineral enriched and not GMO. Remember…quality in, quality out. If for whatever reasons you’re simply unable to do your own meal prep there are a number of prep meal companies in our industry. However, be sure to investigate what each one offers. I always ask myself these questions. Can they customize the meal prep’s to my nutrition plan? Where does the produce come from? Is it locally grown and made? 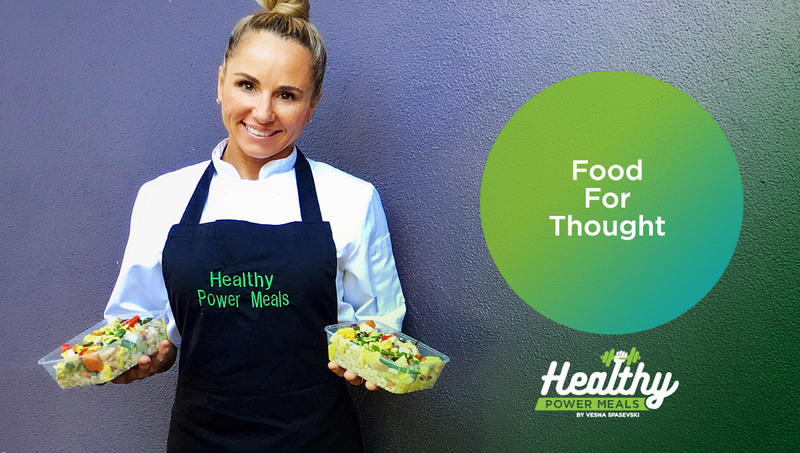 That’s why I chose to create Healthy Power Meals, a prep meal company located in Perth. I found that a lot of the prep meal companies I looked at either were importing bulk frozen produce meaning the quality wasn’t up to the standard I was requiring, and or the produce from some companies was sufficient, however the cost in electing a full week of meals just wasn’t cost effective, and certainly not for those with children or on a budget. That was our main aim when creating Healthy Power Meals. It was to create cost effective prep meals that didn’t blow the budget while incorporating fresh produce from our very own farm. One of our unique differences here at Healthy Power Meals is that we have our very own farm. This gives us the luxury where we can have full quality control over each and every meal. 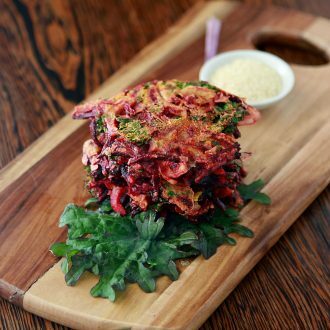 It also allows us to change our meal types freely and we’re not restricted to a certain menu. It also allows us to develop customised prep meals to suit a particular meal plan specified by a personal trainer or coach. If you’d like to check us out, you can find us on Instagram as @healthy.power.meals or search for Healthy Power Meals on facebook. Be on the lookout for our new website.